In this session Yehoshua Coren, also known as the Analytics Ninja, will take you on a Deep Dive into Google Analytics. He’ll start with his approach to implementation of GA’s enhanced features, and then show you how to access a beautifully crafted data set via custom reports and segments. Finally, he’ll put it to use showing you how to answer business questions and create audience lists that represent user intent. You’ll go home with a list of “things to do tomorrow” and practical knowledge about how to do it. If you want to become an Analytics Ninja yourself, this session is for you. 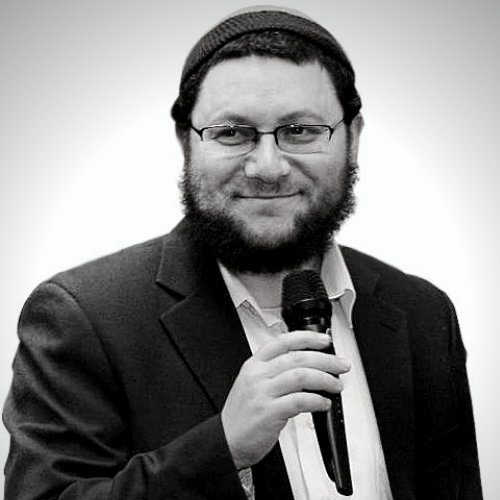 Yehoshua Coren is the Founder of Analytics Ninja LLC, a boutique digital analytics consultancy which provides implementation, reporting, analysis, and training services to organizations of all sizes. Yehoshua Coren is a recognized expert in Google Analytics and Google Tag Manager, and specializes in helping organizations strategically determine their digital measurement needs and then proceeds to implement best in class deployments of GA and other tools based upon said requirements.